In which I talk to Conor Scruton in the latest issue of Red Paint Hill about Bigfoot and form and being like William Blake. 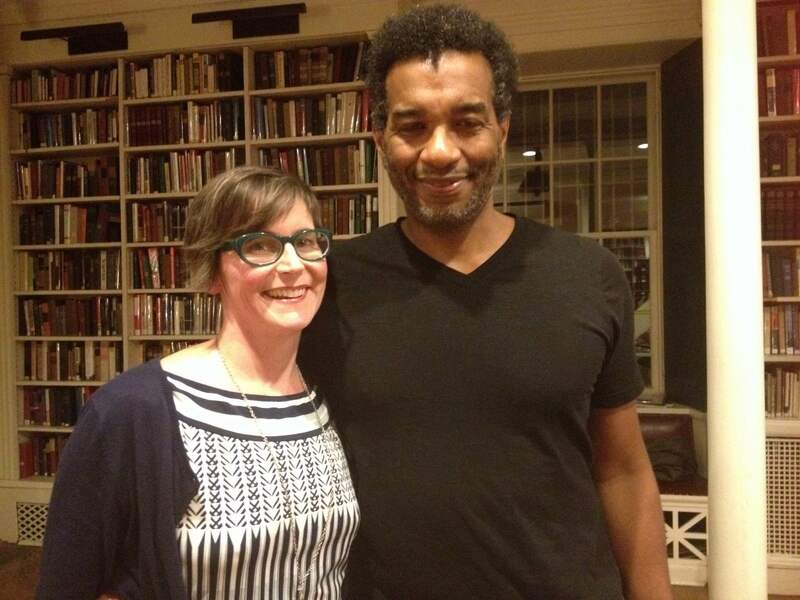 Last night I interviewed writer Colin Channer about his debut book of poems, Providential. It’s a terrific collection. You should check it out. In which I talk about raccoons and lamb chops and glottal stops with Maria Anderson in Paper Darts.